But here it is Boat Bill shoes, of course, initially influenced by a classic boat shoes, but when I see Zevin design, especially in this Boat Bill design, one that you can easily to notice is the layer of its soles; leather and commando rubber sole which make it thicker as much as heavier, yet makes their construction stonger than another boat shoes design. 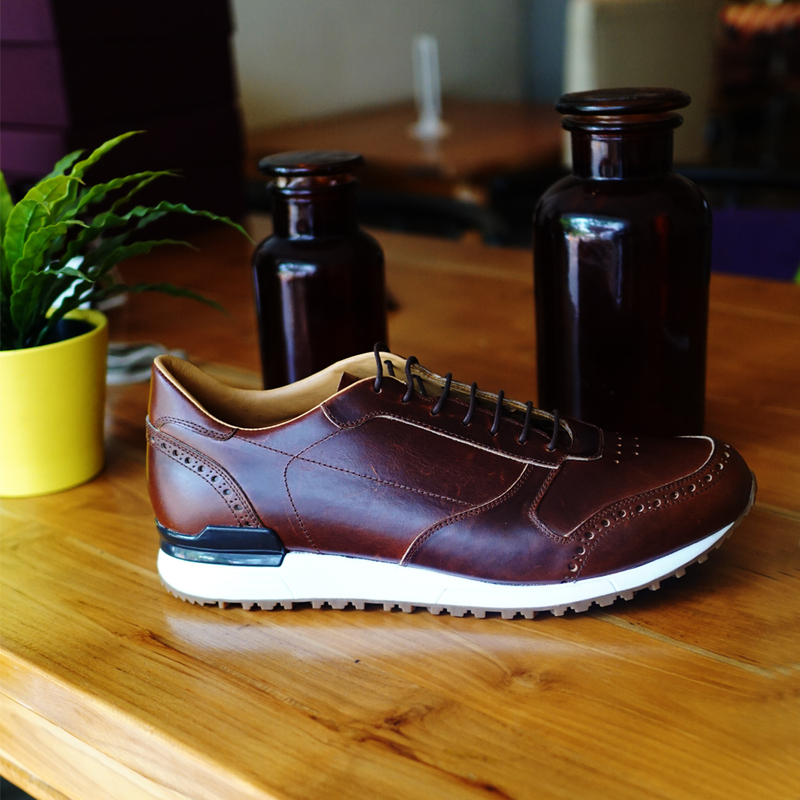 The shoes feature top grain genuine leather in Maroon and a bit of beige color in the back, soft tan lamb genuine leather inside with also thick innersole (leather + foam) and suede leather in the back of inside interior. Another thing to see that the perfect round shape in half-pointy on its toe, unlikely the usual boat shoes that have flat or even wider toe, but it’s just cool and perfect for me, it's like boat shoes version 2.0. 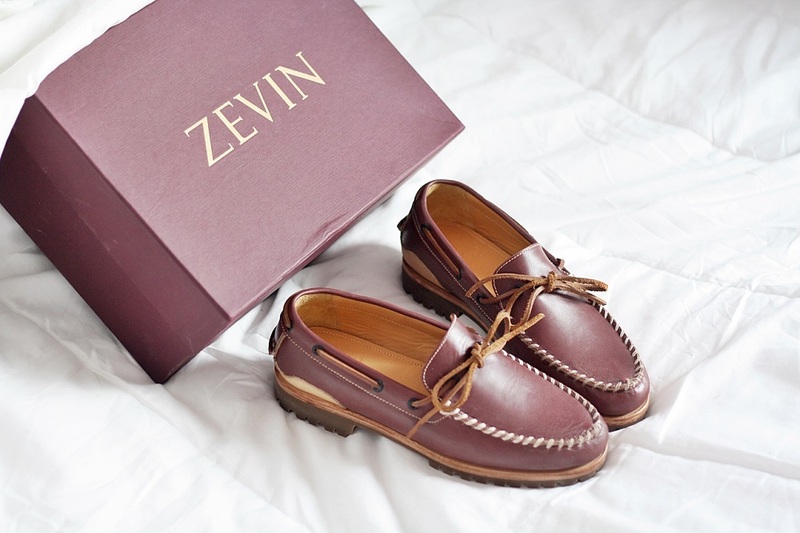 Personally, the Boat Bill by Zevin definitely can be my ready to go everyday shoes, with or without socks, because as you may know that the classic things are good in aging, moreover it will be a timeless item that you can keep and wear whenever you want to if you decide it was not for your everyday shoes. 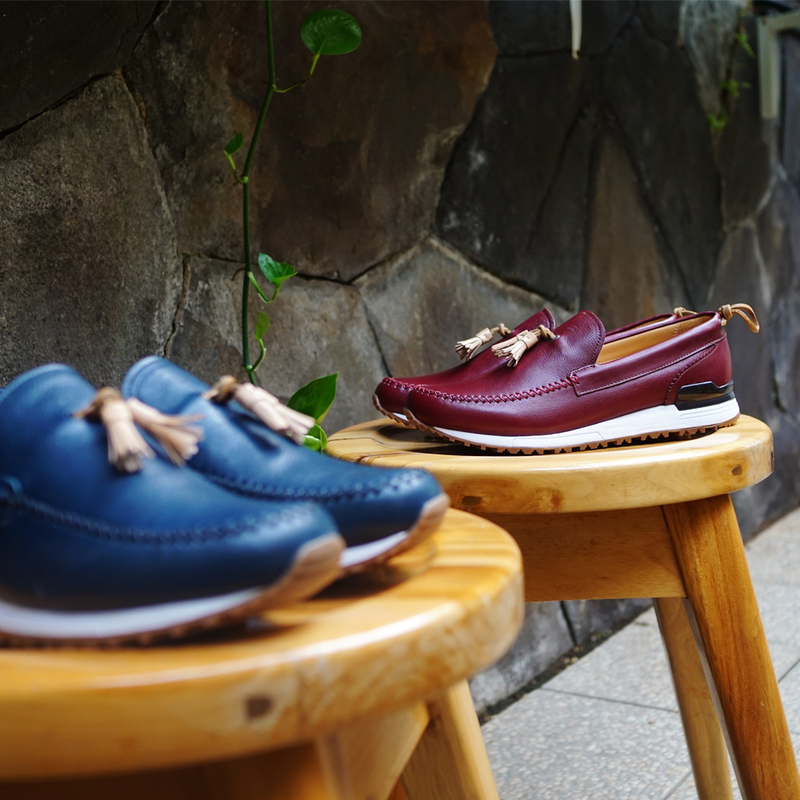 Boat Bill by Zevin is actually from the last collection, but there is the latest collection that just released this December, featured more modern, contemporary and sporty design. the shoes look really really well made :) hope to see you wearing it soon kak Herdi!